The last decade has seen a mainstream resurfacing of record culture across the globe, with Pop Tart-colored affordable turntables sold everywhere from Urban Outfitters to Amazon. 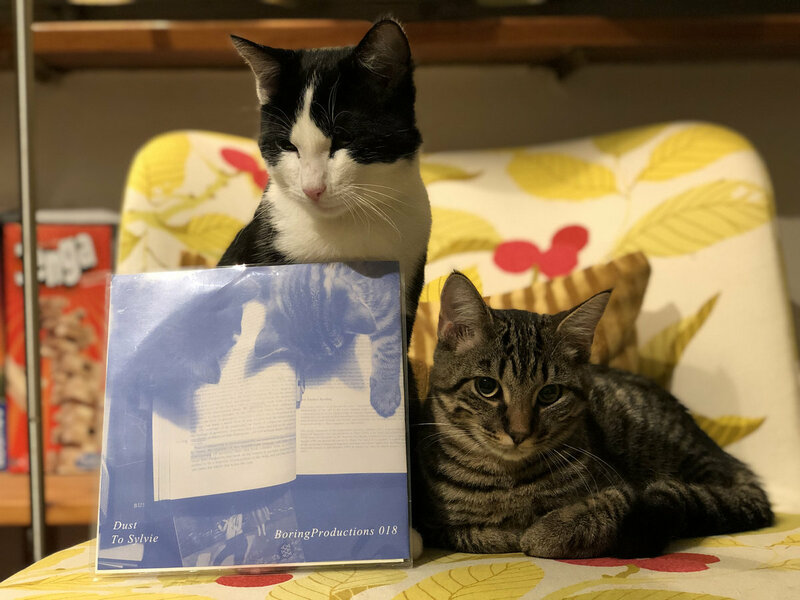 Clean-packaged, freshly pressed indie bands can easily be found stocking the shelves of name-brand stores, to the point where they seem more prevalent than CD players or iPods. 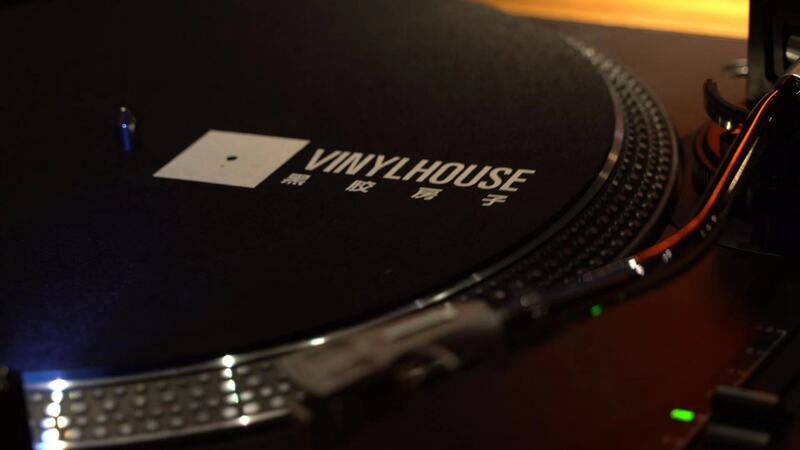 But while record culture may have had a strong resurgence in the West, it’s taken a slightly different course on the Chinese mainland, which we'll take a look at today in honor of International Record Store Day. Between the cultural shifts of the 20th century and the rapid technological development that took place in its latter half, the medium nearly disappeared from the China’s cultural landscape. All of China’s pressing plants were closed in the 80s, and by the time popular music as a genre, re-entered the scene, the 90s had turned to tape decks and CD players. Nearly 10 years ago, there weren’t many places you could buy older records, and new ones weren’t widely available for purchase. Individuals bringing them into the country could only import under 200 at a time, meaning more often than not, they were going straight into people’s homes, onto their turntables and tucked safely on their shelves. If you had them, it’s because you already knew you wanted them, and there weren’t many opportunities for records to reach new audiences. Dormer began to partner with musicians, hand-packaging and distributing 7-inch and 10-inch split EPs, while around the same time, Uptown Records opened up in Shanghai. While Dormer’s motivation was to help Chinese artists break out of China, others were more interested in creating a collecting and trading culture across the country. Chinese record label Modern Sky took to releasing large batches by 2013, and today there are three vinyl factories that have since opened up – two in Guangdong and one near Shanghai – primarily for export. 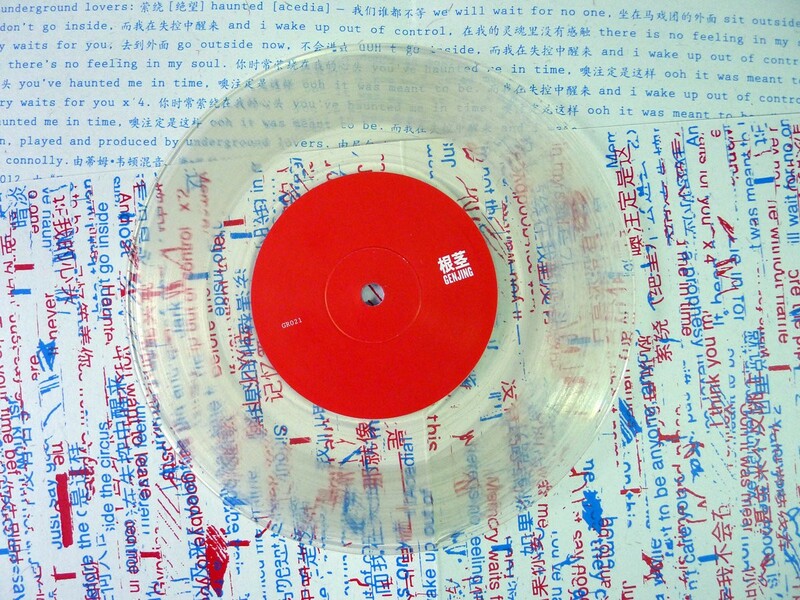 Smaller operations like Hak Hak Manufacture, also in Guangdong, have popped up as well, producing hand cut, no-minimum order batches of lathe cut records for individuals and artists to produce on their own budget – with some releases like Cosmic Child's Blue / Green Lathe Cut 7” even filled with sand, just for fun. Image courtesy of Genjing Records. While some push vinyl as a means to an end, others simply like vinyl for vinyl's sake. “They’re almost sold out,” C.c. of dream-pop band Peach Illusion tells us laughing, when we ask him about their record release. "Personally, I can't tell the difference between listening to a record and to an MP3. I just like the experience of it, taking it out of the packaging and putting it on." Dormer confirms that the interest here is growing. Over the last three to five years, China’s narrative has fallen closer in step with that of the West. 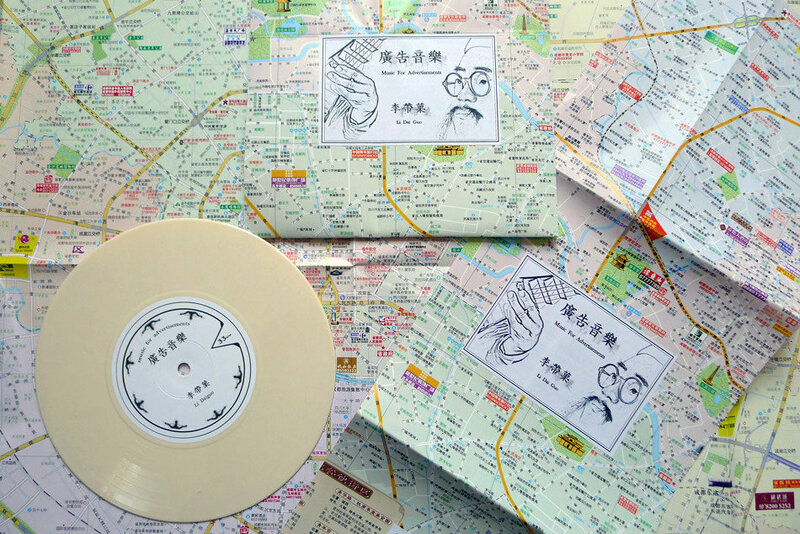 Today, lots of independent Chinese labels release albums in this way. Between the design, packaging and sound, there’s a lot of innovation taking place – people are excited, specifically when it comes to supporting independent musicians. But in Shanghai particularly, there’s been a push for the old imports to be a part of the conversation as well. A handful of collectors and enthusiasts play hand-spun sets at the newly relocated dive bar Specters, which regularly hosts DJs like Tina Turntrick, Britain-based, longtime China visitor, Glenn Walton and Shanghai Soul Club nights with Baron Van West. “A year and a half ago I emigrated to this country with 1,000 bucks, a box of records and a dream of starting a soul club,” Van West told us. “I was introduced to Sacco from Uptown Records by some friends from San Francisco, and as they say in my native city ‘the rest is herstory.’” By 2017 there was already an established network of people who’d been investing in vinyl culture, and an audience more than ready to receive it. Shanghai Soul Club is in the process of launching their first magazine, with a few shows across the country in the works in upcoming months. While these players may have differing opinions about the inherent value of vinyl, for both teams, it's all about spreading and sharing music. Between the influx of new Chinese artists cutting and releasing on vinyl, the musicians and factories exporting their own work and the DJs reviving the classics in bars and pop-ups, the record culture in China has bookended, and capitalized on, the hip Pop Tart-colored turntables in a DIY scene that both makes and cuts through the noise. These seven labels are vital in ensuring that vinyl releases stay relevant around the country. Meet Lai Meiyun, a member of the music group 101 Rocket Girls who is known by many for her cute appeal. Maybe Mars put out their first release of 2019 and some other gems from Southern China. The latest video from Shanghai comedy group Mamahuhu. As art fairs in China continue to grow, we’re likely to see more installations crop up on our WeChat Moments. Here are five things you should know about the woman widely regarded as China’s first supermodel.